One of the things that parents like the most is watching their children grow up. 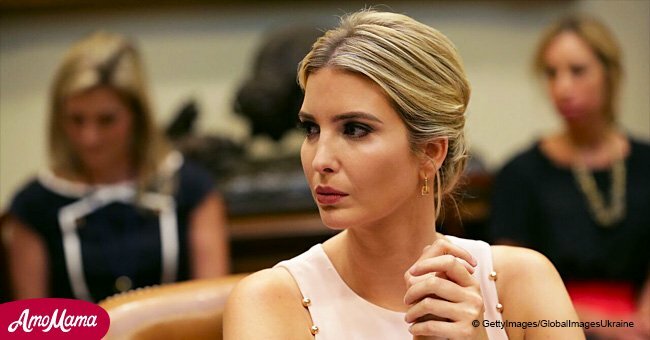 Ivanka Trump is no different and she celebrated her youngest son’s 2nd birthday. On March 27, 2018, Ivanka took to Twitter to post a cute photo of her son, Theodore James Kushner, while he was being held in the arms of his father, Jared Kushner. She captioned the post writing that she couldn’t believe he was 2 already. Faith Family America reported that it was not the only thing she and her husband did to commemorate Theodore’s second birthday as they also threw a construction-themed, outdoor party. The aspect that attracted more sights was the birthday cake he got: it had the shape of a Bulldozer. 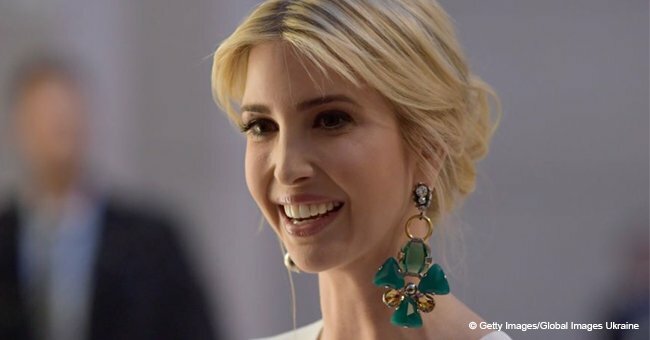 Ivanka, 36, has been married to Jared since 2009 but they met in 2005 through mutual friends. Three years later, the couple broke up due to the objections of Jared’s parents. While it has not been revealed yet, it is thought that their different religious beliefs were a major barrier between them. 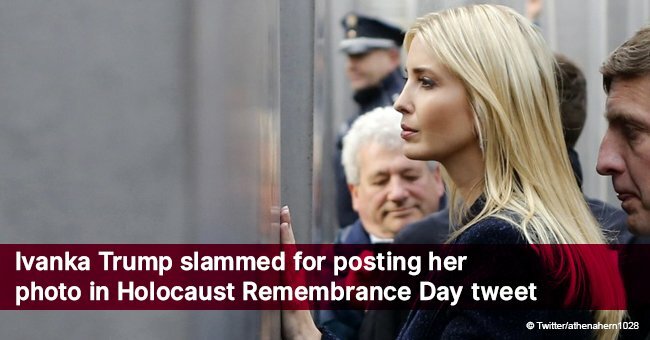 In 2009, Ivanka, who was raised as a Presbyterian Christian, converted to Orthodox Judaism and married Jared in a Jewish ceremony. After that, they began having children and they have welcomed three so far. At the moment, she is serving as the Senior Advisor to the President, Donald Trump, who is her father. She often compliments him saying that he has a great leadership skill and that he empowers people. Jared, an investor, real-estate developer, and newspaper publisher, is currently working for Donald, as well, taking the position of Senior Advisor to the President. 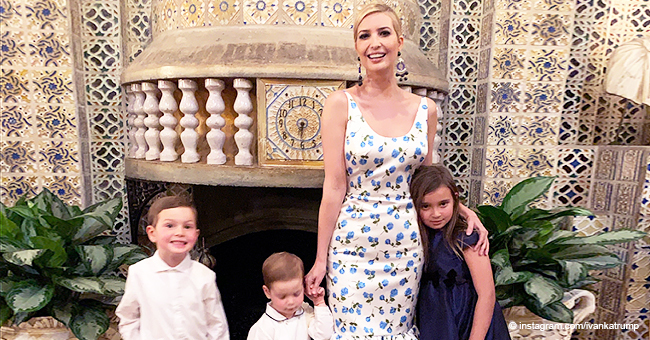 Nowadays, the couple is living in Washington, D.C. and they are enjoying their time raising their three children, Arabella Rose, Joseph Frederick, and Theodore.